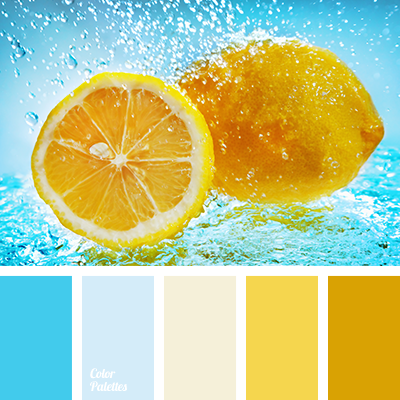 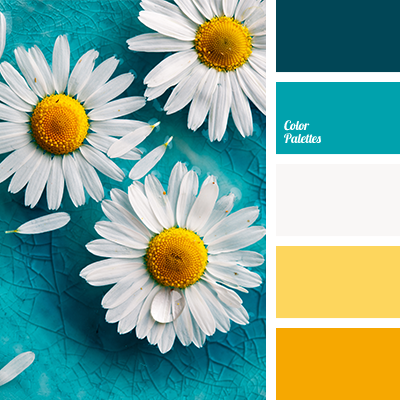 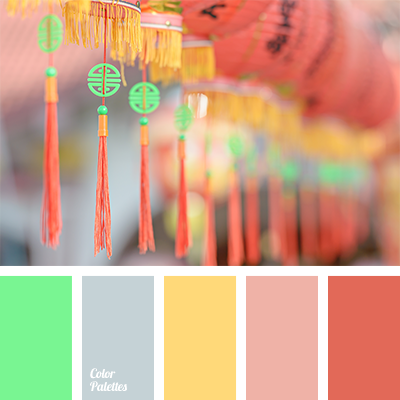 bright yellow colour, colour of teal, colour of teal and bright yellow, colour of teal and gray-white, colour of teal and yellow, emerald green colour, off-white and colour of teal, off-white and yellow, rich shades of yellow, saffron, sunny yellow, warm yellow colour. 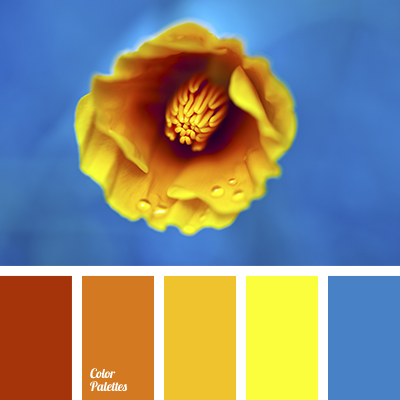 blue and yellow, bright blue, bright yellow, dark yellow, dark yellow and blue, dark yellow and light blue, light blue, pale blue and light blue, pale blue and saffron, pale blue and yellow, saffron, saffron and blue, saffron and pale blue, saffron and yellow, yellow and blue. 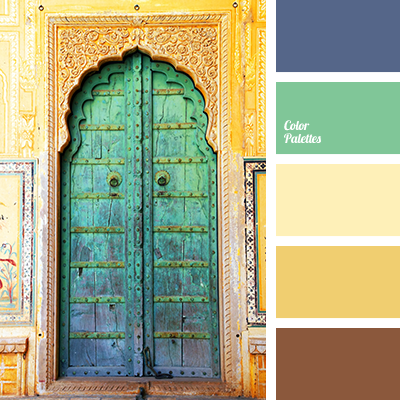 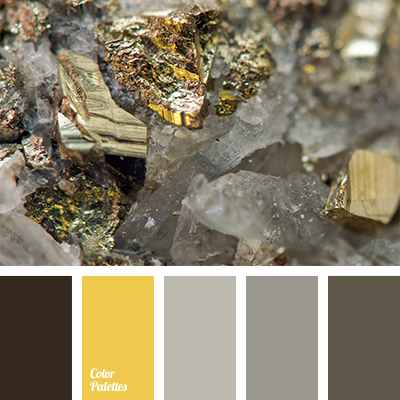 color of old gold, colors of old gold, dark yellow, deep blue and brown, deep blue and emerald green, deep blue and yellow, emerald, emerald and deep blue, emerald green and gold, emerald green and yellow, emerald hues, gold color, saffron, saffron yellow, shades of brown, shades of gold. 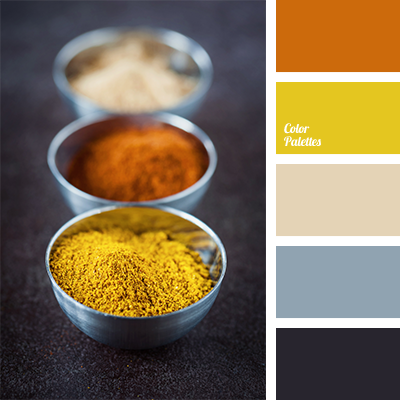 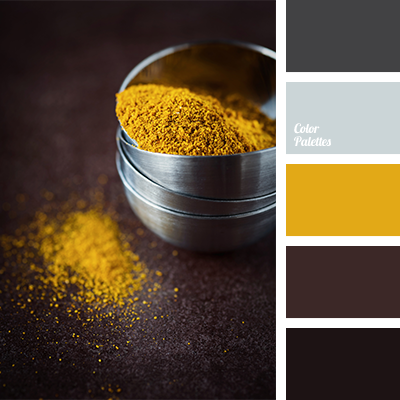 bright and orange, bright yellow, color combination for winter, color of steel, color of steel bowls, color selection, color solution for winter, dark gray, graphite gray, gray and yellow, Orange Color Palettes, rich gray, saffron, shades of spices, yellow and orange, Yellow Color Palettes.